Comcast’s s X1 set-top box is shown here. 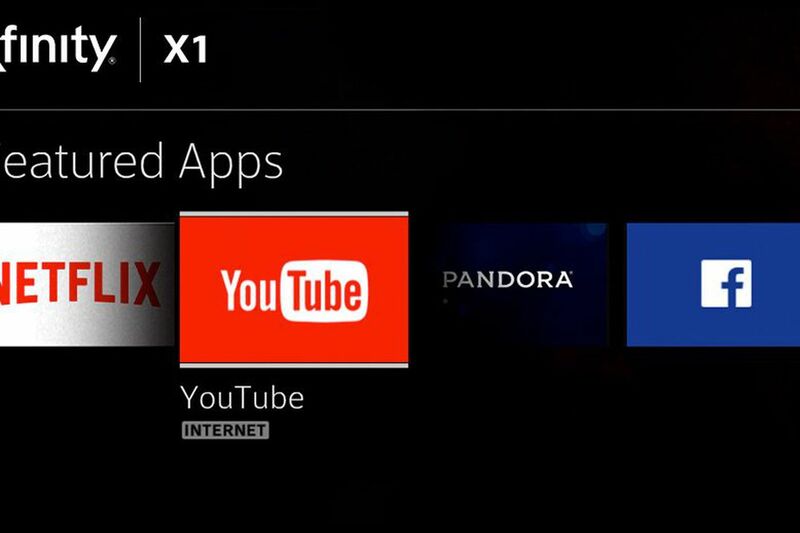 While Comcast much prefers piling on new content and tricks for its X1 set top box, a legal ruling this week has forced a temporary (at least) disabling of one feature set: The ability to remotely schedule, modify or cancel a recording to be made on an X1 system . Customers used to be able to accomplish this anywhere they were, using a mobile device fitted with the Xfinity Stream or Xfinity TV remote app. Only now you can't. This week the International Trade Commission agreed on Nov. 28 with a complaint filed by Rovi that this Xfinity X1 feature set infringes on a patent issued initially to TiVo, now a Rovi company. While rejecting several other Rovi patent objections, ITC Judge David Shaw ruled that violations occurred with two patents related to the "interactive program guide with remote access." As retribution, the ITC has issued a limited exclusion order and a cease and desist order, which could effectively bar the import of X1 set top boxes made by vendors Arris and Technicolor. But first Comcast gets to hit the "pause" button by triggering a 60-day review and appeal process that could engage the Trump Administration and the U.S Patent Office in the conflict resolution. "We respectfully disagree with the ITC's decision in this matter," said a Comcast statement. "In fact, Rovi has never disputed that Comcast or its predecessors independently developed our X1 platform and our cloud- and app-based technology. While we believe the ITC reached the wrong decision, we have removed this feature from those offered to our subscribers while we pursue an appeal." And if all else fails? Comcast could just pay up. "This ruling reinforces the need for Comcast to take the necessary license to our intellectual property," TiVo told Law360.